﻿﻿Winston-Salem and Kernersville have been successful in the establishment of needed business parks in our community. Since the 1990s, Winston-Salem and Forsyth County have provided land or extended infrastructure to the Union Cross Business Park, the Centre 311 Business Park and the Dell site. The City also established the Airport Business Park near Smith-Reynolds Airport to attract smaller, airport-related businesses that may be associated with the Piedmont Triad Research Park. 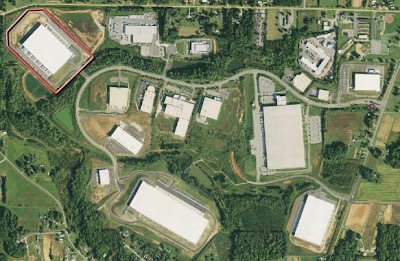 In 2007, the Town of Kernersville engaged in a revenue sharing agreement with the City of High Point to provide sanitary sewer for the Piedmont Triad Business Park with Fed Ex Ground as its major tenant.